Amazing News! 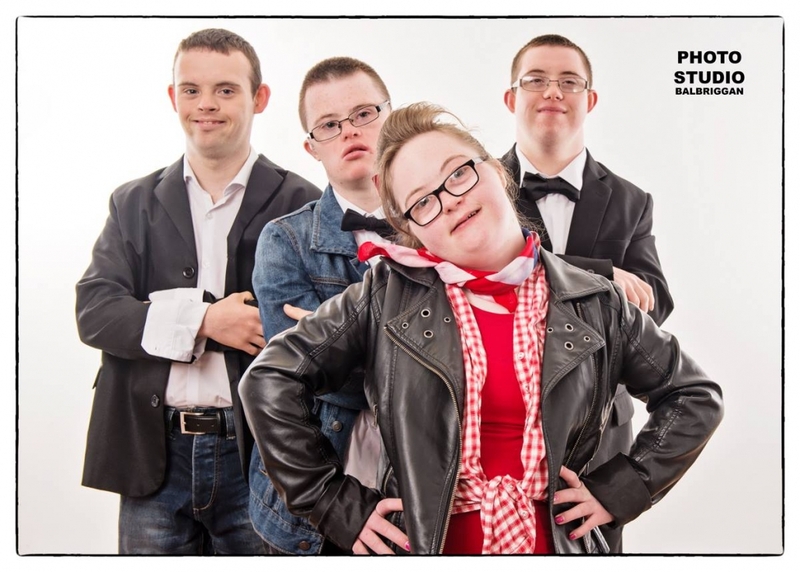 Photo Studio Balbriggan become an official photo partner of Remember Us for 2019! On 22nd of March we are going to be present and take a lot of pictures to cover a big event – the grand opening of NEW HOME! See you there! We’re really looking forward to work with those fantastic people – members, organizers, volunteers and families.